Skill and compassion go hand in hand when providing exceptional patient care. As dental professionals, we stay up to date on the latest advancements in dentistry in order to provide the most current treatment options for our patients. We recognize that our patients are unique individuals who have placed a great deal of trust in our team. That is just one reason why we value every patient relationship. Keith Phillips, D.M.D., M.S.D., C.D.T., F.A.C.P. d dentures. Dr. Phillips is one of the few Prosthodontists in Washington who is Board Certified, achieved by successfully completing a series of rigorous exams administered by the American Board of Prosthodontics. After his postdoctoral training, Dr. Phillips became Assistant Professor of Restorative Dentistry at the University of Pennsylvania as well as Chief of Restorative Dentistry at the University of Pennsylvania Medical Center. Dr. Phillips returned to the University of Washington to become Director of the Graduate Program in Prosthodontics from 1996-2004. In 2014, he became the first dentist in Washington to earn a Certified Dental Technician credential, specializing in Implants. 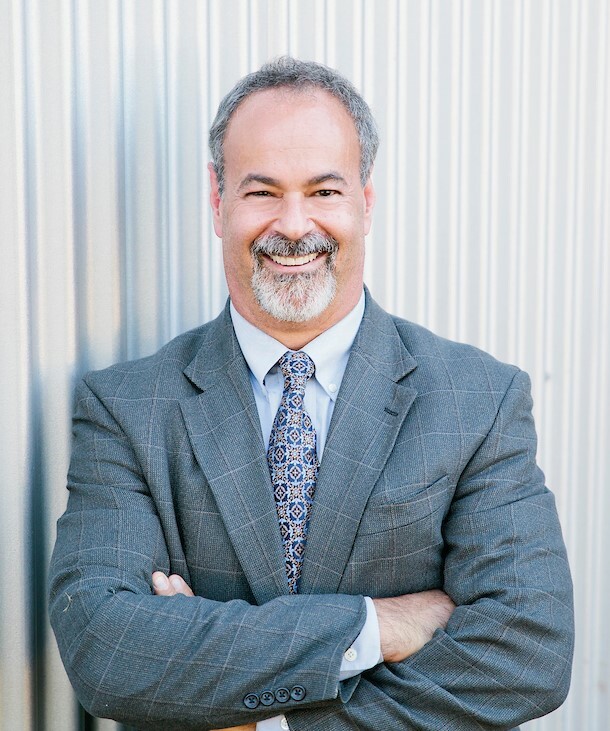 In addition to his private practice, Dr. Phillips is Affiliate Associate Professor at the University of Washington, University of Pennsylvania, and the University of Southern California. He lectures nationally and internationally, has extensive textbook and professional journal publications, and is a former Associate Editor of the Journal of the American Dental Association. Dr. Phillips is married, with two grown children. In addition to his love of dentistry, he enjoys music, boating, and exploring the country by motorcycle.